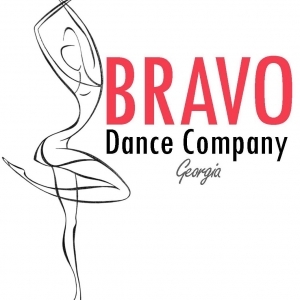 Bravo has been in Brookstone for 24 years and provides an excellent dance education for ALL! We offer classes for beginners to Advanced, there is something for everyone! Our Princess Ballerina program has been a highlight for the preschooler while our Elementary age Dance Dollar program has taught dancers to be commintted, disciplined and valuable life lessons! All dancers will make new friends and learn the value of working as a team because we are FAMILY!